Web Services for WordPress offering quality web hosting, WordPress site maintenance and monitoring, Emergency Site Repairs and WordPress design services. 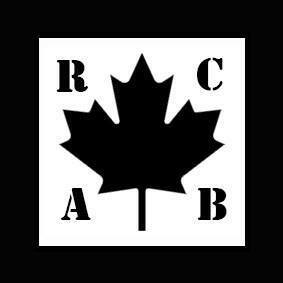 GROWING Jeep club (Collection of clubs across Canada & worldwide) coming together. Sharing 4X4ing, Offroading, wheeling, meetings, sharing info/questions … Trying our best to enjoy life, and trying daily to help others do the same!